Inscribed on the UNESCO World Heritage List, the historical centre of the capital of Lithuania testifies to how organically the city has developed over the centuries. 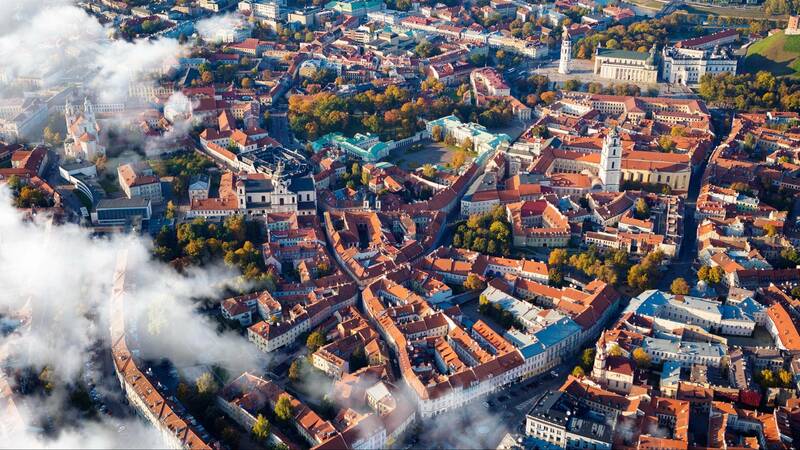 Today, the Old Town of Vilnius is considered one of the most beautiful in Europe. Openness to a diversity of nations, cultures, religions, and forms of expression was and is the city’s calling card. 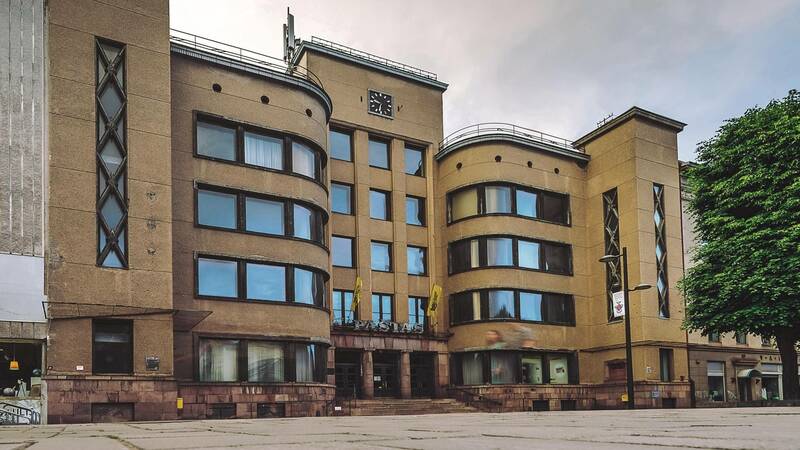 Once the temporary capital of Lithuania, Kaunas stands out from other Lithuanian and European cities for its interwar architecture. The extremely high concentration of buildings from this period is making it possible for the city to seek a place on the UNESCO World Heritage List. Today, Kaunas is going through a transformation and becoming a modern city with a unique character and pulsing with life. 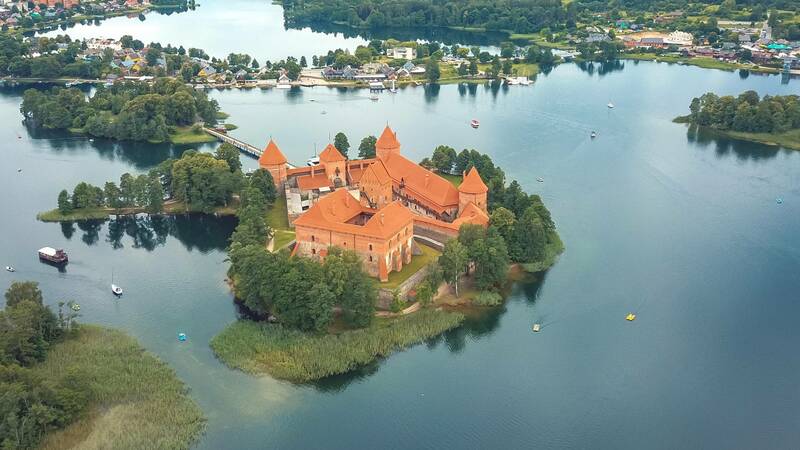 The legendary residence of the rulers of Lithuania, the lakes and picturesque shores, the heritage of the Karaims and aristocratic life – only in Trakai can you find so many valuable things in one place. 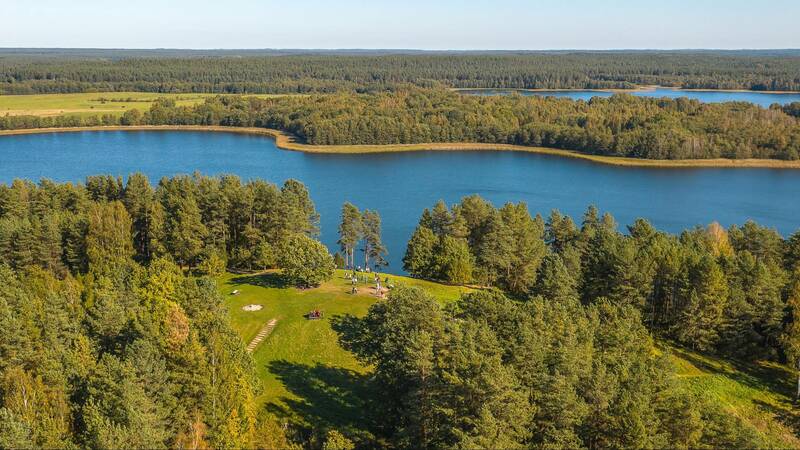 This is the only historical national park in Lithuania and all of Europe, making it a must-see for local tourists and foreign guests alike. The settlements of Alksnynė, Juodkrantė, Pervalka, Preila, and Nida join together into the Neringa resort. 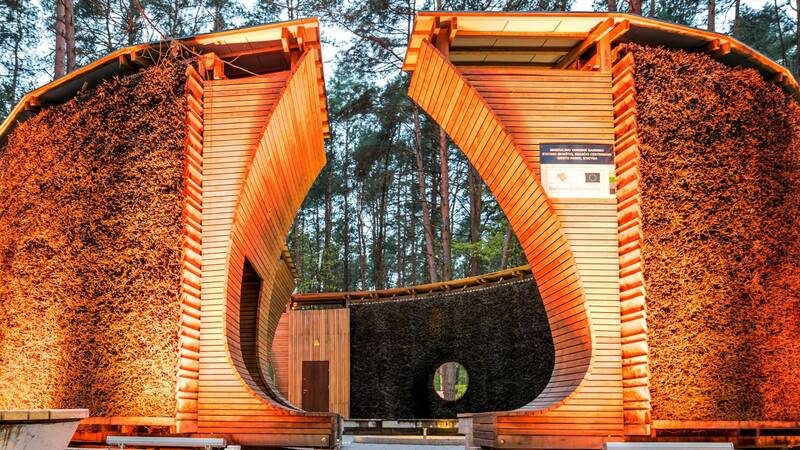 The entire resort is located on the Curonian Spit, which is inscribed on the UNESCO World Heritage List. 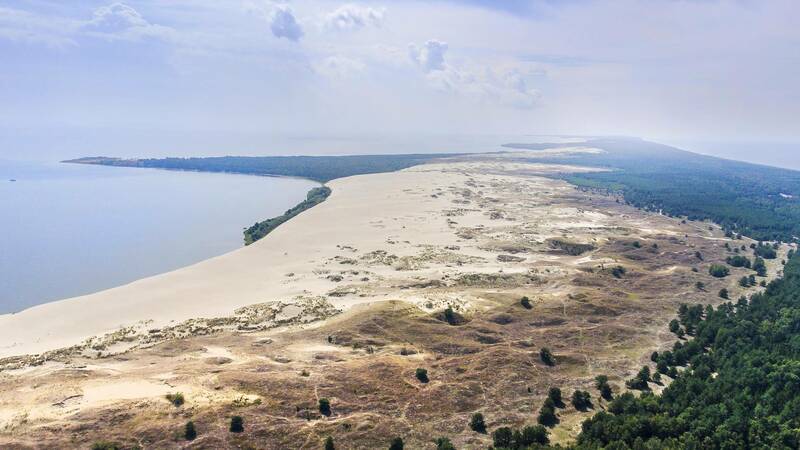 The strip of sand that separates the Baltic Sea from the Curonian Lagoon is a unique place, enchanting for the magnificence of its dunes and the spirit of Curonian heritage. 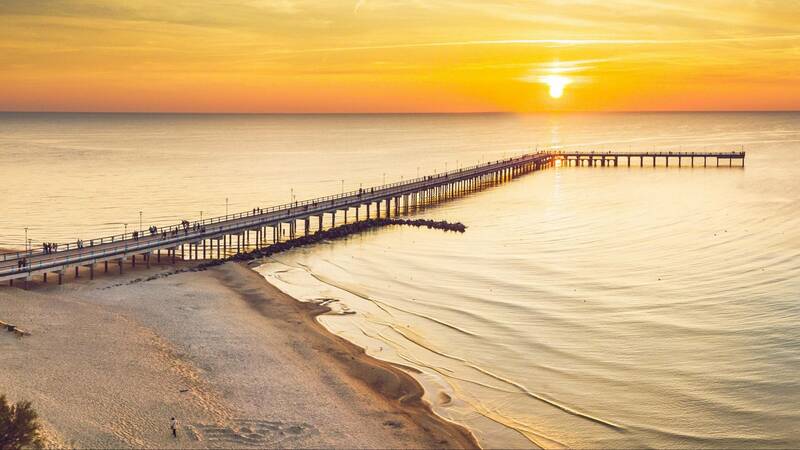 The centre of Lithuania’s sea coast, which is nearly 100 kilometres long, is the Palanga resort. Having preserved the aristocratic spirit of the 19th century resort, today it attracts more than just people thirsty for beach entertainment. All you have to do is move a tiny bit away from the bustle of the resort and you’ll find yourself on natural beaches of soft sand along the Baltic coast. The centre of the national park is the fabled Lake Plateliai, which is the deepest, largest and most picturesque lake in Samogitia. The wonderful nature, rich history and distinctive cultural property reveal the uniqueness of the ethnographic region of Samogitia. 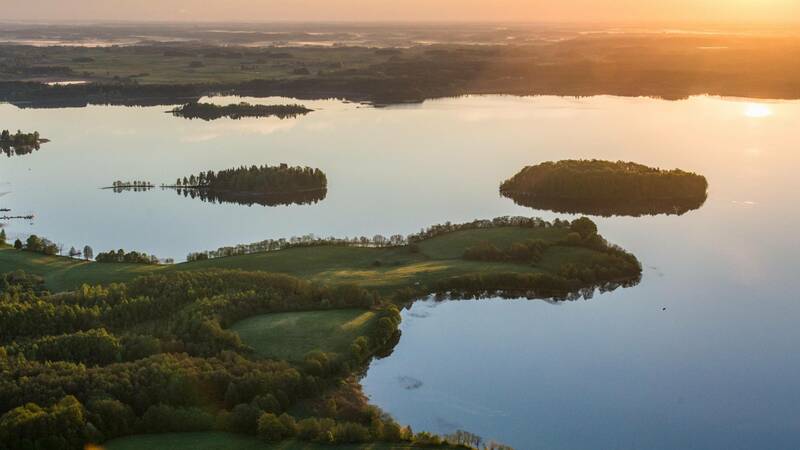 Cultivating old traditions, the Lithuanian mineral water resorts of Druskininkai and Birštonas now offer both water treatments with healing properties as well as numerous original, modern wellness options. And they offer plenty of cultural activities and entertainment as well. 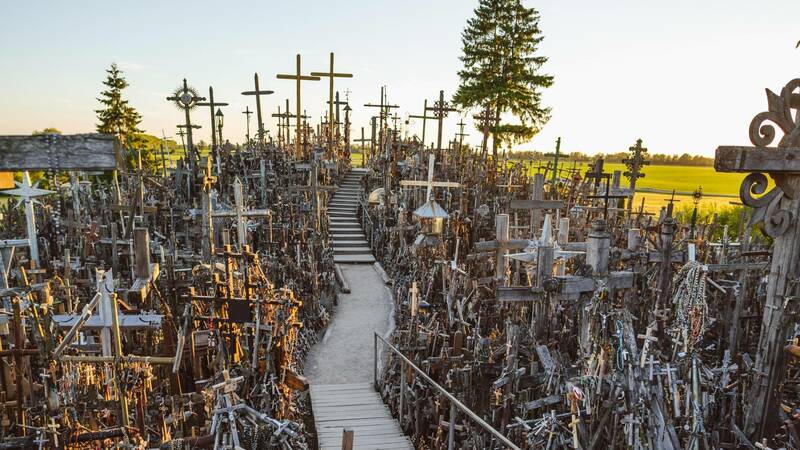 Many attempts were made to destroy and burn the Hill of Crosses, but it survived as a sign of our freedom and as a must-see place for pilgrims around the world. The pine forests, inland dunes, swamps and rivers that reign in the country’s largest national park harbour a unique natural world, giving shelter to numerous rare plants and animals. The park is also home to Čepkeliai Marsh – one of the most protected natural sites in the country. 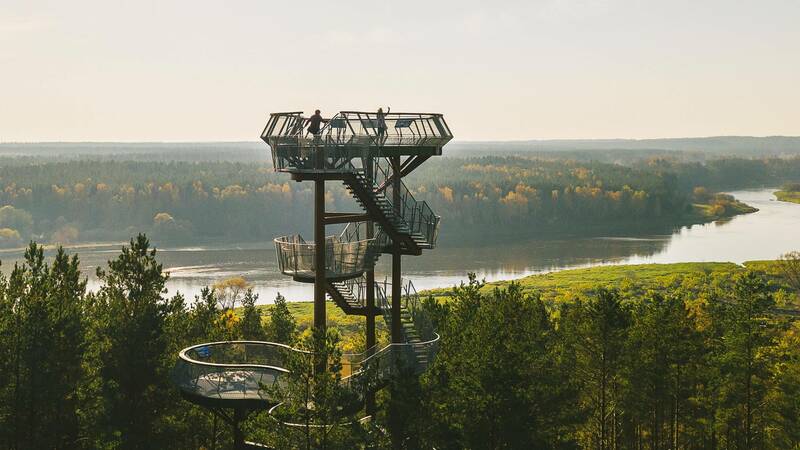 The landscape of Lithuania’s oldest national park was formed in such a way that it opens up to the visitor with all its beauty – the streams that connect the hundreds of lakes covering the land provide wonderful opportunities for enjoying water-based tourism, while the high hills serve as observation towers for the surrounding area. In the south-eastern part of Lithuania, between the forests and the wetlands, between the sandy hills and the lakes hidden in the woods, live the people of Dzūkija, who can boast of their old traditions, their remarkably preserved neighbourly customs, their love of the environment and all living things, and their mushrooms and berries. The authentic villages grouped together in the woods are an amazing opportunity to go back a century, feel the power of the forest, and immerse yourself in the tranquil, slow life of nature. When Helen Mirren walks into her home as Catherine the Great in the new HBO mini series named after the famous Russian Empress, she’s not really in the actual rooms of the famed Tsarskoye Selo palace just south of Saint Petersburg. She’s actually in the historical Vilnius University Library in Vilnius, Lithuania. 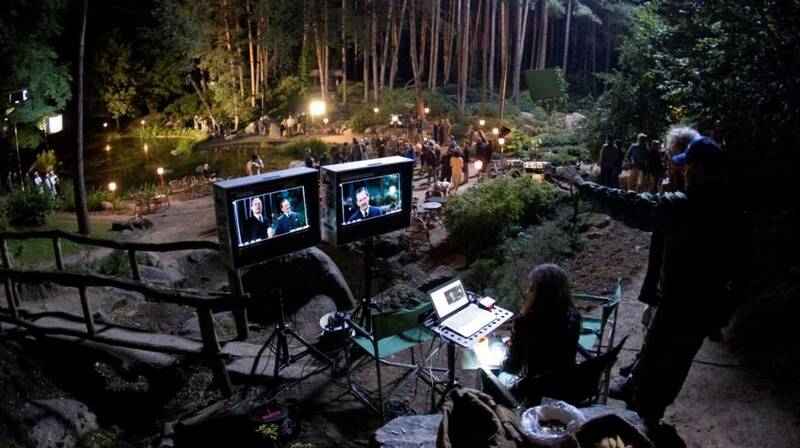 This and many more secrets are shared in a new guide entitled Vilnius On Screen. It’s a perfect read for those interested in what goes on behind the scenes of the latest productions by the likes of HBO, Netflix, National Geographic, Sky TV, and many more. The guide invites readers to take a deep dive into renowned film and television titles like War and Peace, Jack the Ripper, the Conductor, and more – and shows them how Vilnius provided the setting they needed to bring their stories to life. Lithuanians drink amber tea, nettle wine, blueberry kvass and dandelion coffee, and they extract so much mineral water they can bathe in it. And, every spring, they drink juice from the trees. Seasonal food is the main characteristic of Lithuanian cuisine. 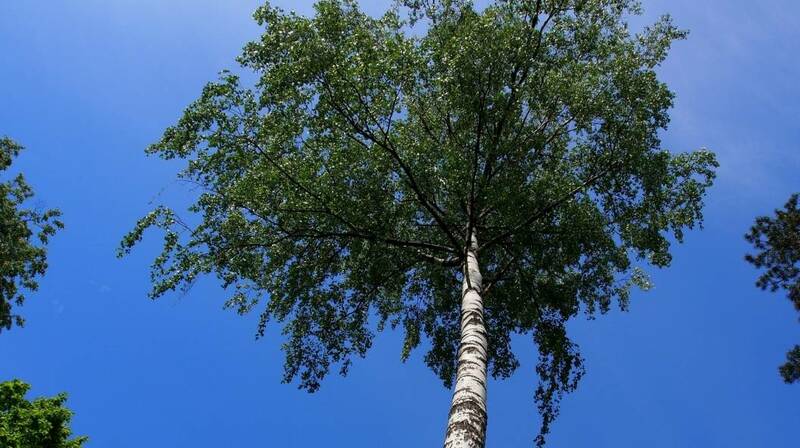 The sap from maple or birch trees has for a long time been the first natural treat of the year. The time to enjoy this slightly sweet nutritional drink, one sip of which embraces an entire waking forest, is the month of March. Last year was a record one for the Lithuanian tourism sector. 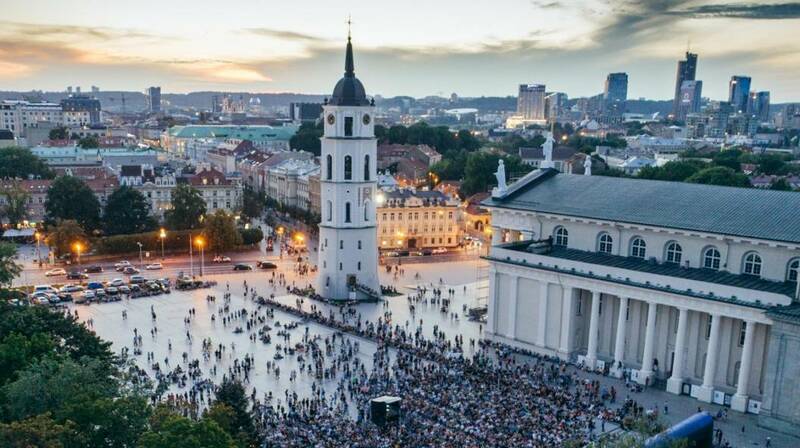 In 2018, 3.6 million tourists travelled in our country and spent at least one night here: of these, 1.7 million were people from abroad, while 1.9 million were from Lithuania. It is now possible to travel back in time to when Vilnius was known as the Jerusalem of the North. 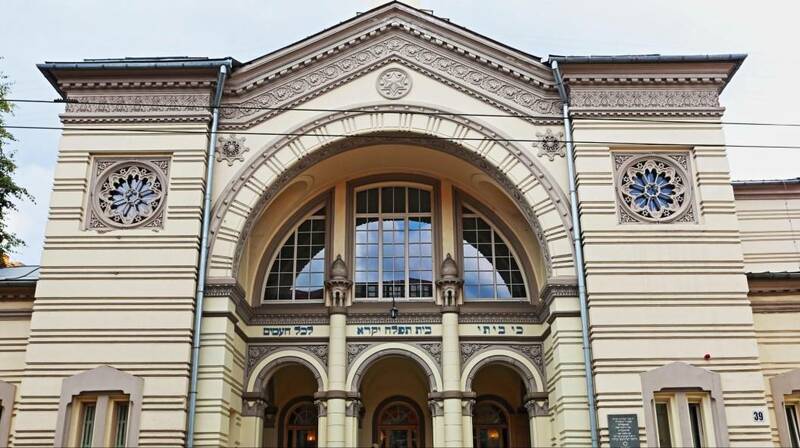 Unlocking the Jewish cultural heritage deeply embedded into the city’s streets, buildings, and history has just become a lot easier thanks to the new free guide entitled, Discover Jewish Heritage in Vilnius. 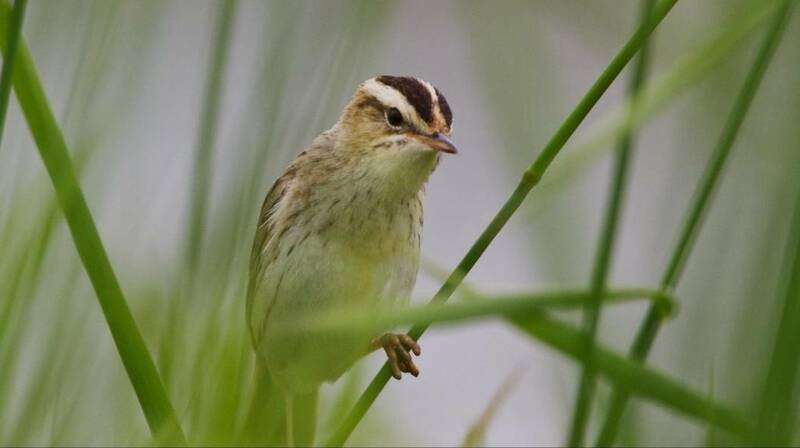 Your urban birding can start right in the centre of the old town, that is designated as an UNESCO World Heritage Site. While admiring the medieval architecture, also dish out equal admiration for the Black Redstarts that adorn many of the city’s pinnacles. It only takes 1,969 steps to take in the main sightseeing attractions of Vilnius! 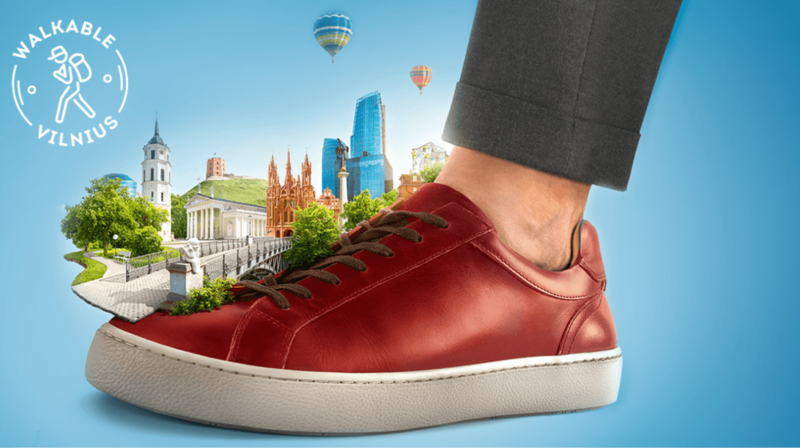 Find out more about Walkable Vilnius and explore the city’s history, its artistic side, its surroundings and nature, all on foot! 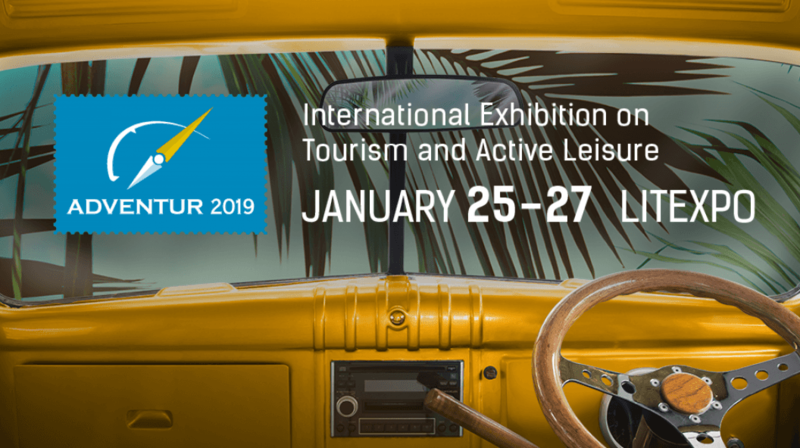 Experiential tourism - the core topic of international exhibition on tourism and active leisure ADVENTUR. Visit Vilnius on 25-27 January: discover, feel the joy of travel and expand collections of experiences! There are things that you’ll have to return for if you don’t try out, and once you experience them, you’ll want to keep coming back! Concerts by world-renowned stars, international sports competitions, city festivals, and top-level conferences – just take you pick! Choose a category that interests you the most to learn more! Are Lithuanians obsessed with bees?